Accommodation with all services paid for, a car plus a work-use fuel allowance, return flights to the UK, health insurance, a competitive salary and a day off a week. 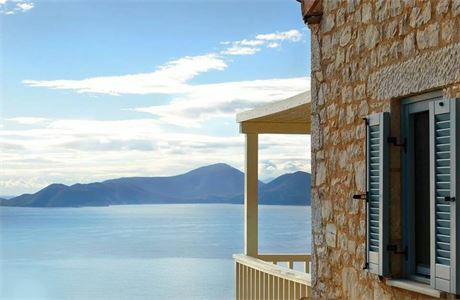 Two UK staff are sought by the owner of 5 luxury villas in the Ionian islands. 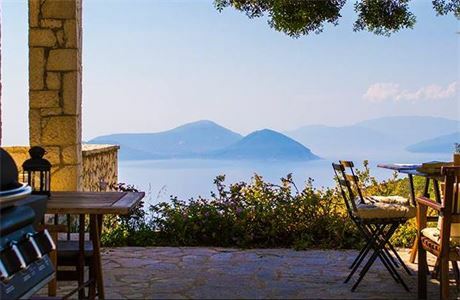 They are on a mountainside, 250m above Vasiliki, in the SW of the unspoiled, green island of Lefkada and only 12 minutes' drive from the remote sandy west coast beaches for which the island is well-known. In general, the job involves meticulous daily villa and pool cleaning, welcoming guests and daily reporting to the owner regarding the cleaning work, any issues or difficulties and any guests comments or requests. In total there are 17 double rooms, 15 bathrooms, five 10m x 4m x 1.7m depth swimming pools, a yoga studio (used only during yoga retreats) and an outdoor jacuzzi. Additionally, during yoga retreats, staff are also involved in preparing continental breakfast, assisting with cooking and food prep and the dining area set-up and cleaning. Vasiliki itself is well known for its sailing and windsurfing, and several UK watersports hotels provide a good local social scene. It's a quiet, large village / small town, not a clubbing resort. 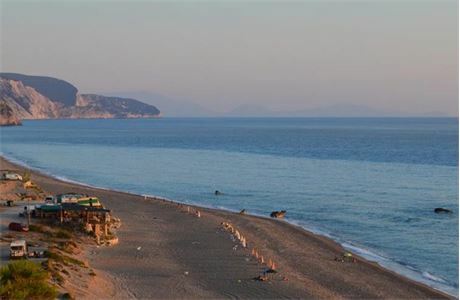 Nidri's a 20 mins drive away and Lefkas, the main town, only 40 mins. 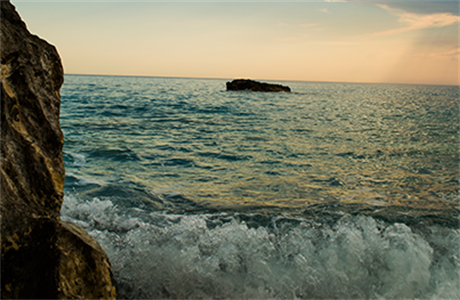 Lefkada has many enjoyable coastal and inland mountain roads and off-road tracks to explore. This will appeal to people who love the outdoors, beautiful scenery, life on the water and certainly the beaches. You must both have full driving licenses and be available from early May to mid-October 2019. You will preferably be well-versed in the culture of ski chalet work, as seasoned chalet host level staff, although the owner is fully prepared to consider applications from other areas of the leisure industry who have solid housekeeping experience. What is wanted from both of you, is a naturally calm and cheerful temperament, honesty, excellent communication skills, a ready sense of humour, a mature sense of responsibility, a keen eye, attention to detail, the ability to organize your work to a schedule and very good people skills. You need to set very high standards for yourselves and realistically, both enjoy cleaning. You will be the face of Urania Villas day to day and must respect the trust being placed in you. It's important to note that in recent years, the villas have become very busy with upmarket yoga retreats often of 12-18 people each, in 3-4 villas. This period can be more demanding on the staff, who must therefore have a flexible, realistic and positive attitude, be proactive, keep in close communication, think on their feet and help to find solutions when difficulties arise. Staff are supported by Greek locals on busy changeovers. Over the course of 2 weeks before the season starts, the owner will personally train you in each aspect of the job and exactly what is expected of you, so that you are fully confident of carrying out everything in the manner expected day to day. Please write in the first instance via this website, with CV (incl photo) and a covering letter which addresses the above requirements. You'll need a Skype address to enable an initial discussion and subsequent interviews to be carried out.